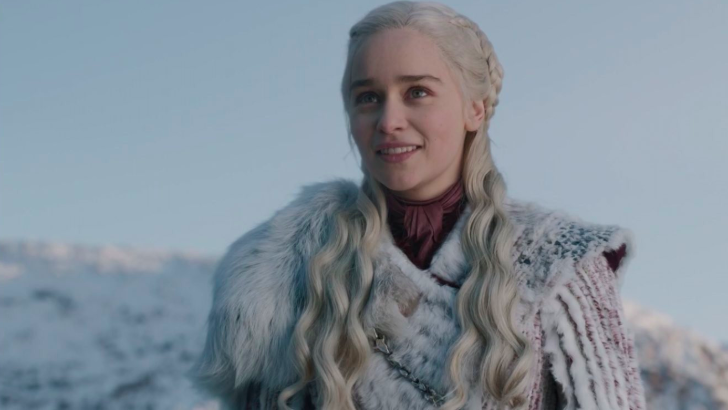 It’s been almost two years since the return of everyone’s favorite series, 'Game of Thrones'. And this past Sunday, we were blessed with a spectacular season premiere. Unlike what we’re used to usually seeing, there weren’t any battles. Most of the episode focused on reunions - some which made us feel joy and others that made us feel plain awkward. 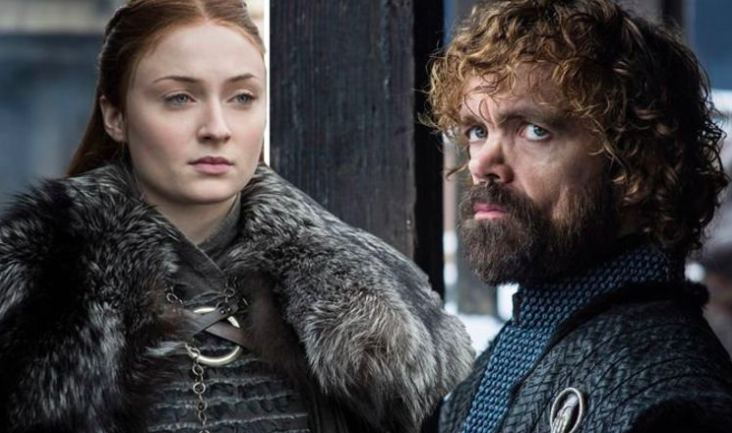 Tyrion and Sansa saw each other for the first time ever since Joffrey’s wedding and assassination. The moment was mostly pleasant until Sansa made a sarcastic remark and scoffed at Tyrion’s belief that his sister will do the right thing. "I used to think you were the cleverest man I knew," she says. We can’t blame her though. In this situation, Sansa’s totally right. If we recall Tyrion’s plan that focused on catching a wight and bringing it to show Cersei, in hopes that it would convince her to join the Starks and Daenerys was plain stupid. It seems as if the Season premier was trying to make up for the dumb mistakes they made in Season 7. Let’s go back to one of these moments. Last season, Yara Greyjoy was captured in a pretty lame subplot. In last night’s episode, Theon rescues her. The problem here is that the initial point of her capture seems to be missing. There really wasn’t a solid reason for it, if she was just going to be saved next time we see her. After bringing her the Golden Company, Euron was finally able to get into bed with the queen. Although she did refuse at first, Euron didn’t stop until he got what he wanted. It looked like Cersei was the one who needed it most though, since she gave in pretty easily anyways. Things weren’t looking too good back in the North. Jon Snow has made his return, but he’s no longer the King in the North. He ended up bending his knee to Daenerys Targaryen, an action which has left many in the North feeling betrayed. As always, though, Jon is right. The ex-King of the North explained to his sister, Sansa, that he had to either bend the knee and gain powerful allies, or come back with nothing and let the North fall apart. Tyrion had his back, too, explaining the same thing to the assembled lords and ladies. But, we can see why Sansa still doesn’t like Dany. Her actions were slightly arrogant, to say the least. 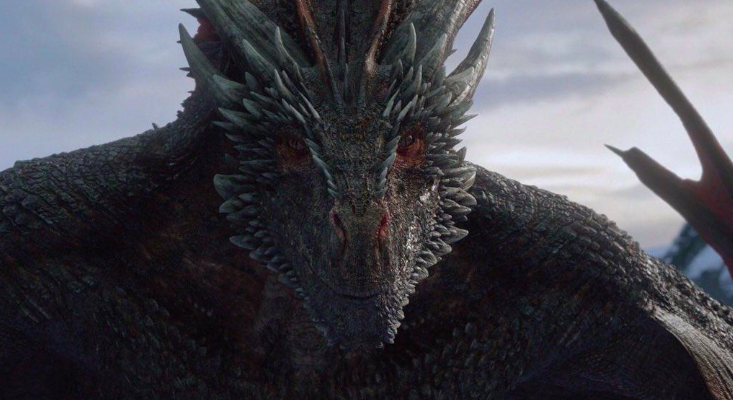 Daenerys’ talks about “breaking the wheel” and achieving true change, whilst forcing Jon to bend his knee was ridiculous. In tonight’s season premiere, lots of very big events happened. The first thing we want to talk about is how Jon went dragon-riding. Everybody’s been theorizing for years who would become lucky enough to ride the other two dragons. Most people believed it would be Jon and Tyrion, but now the truth has been revealed. The second scene that left most of them shocked, is when Sam told Jon the truth about his parents. I’m sure not many of saw that coming yet. This is news that Jon definitely wasn’t ready to hear yet. 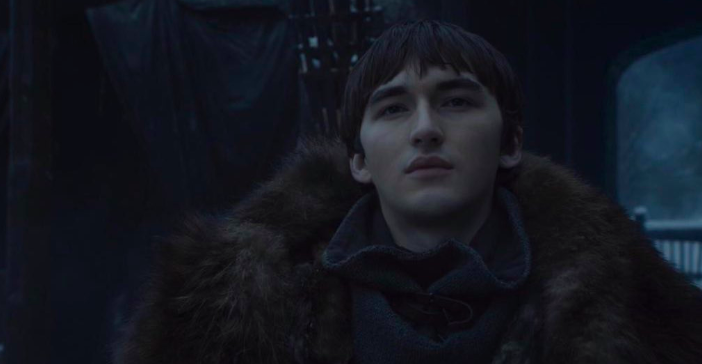 Sam, just recently learning that Dany executed his horrible father, and pretty normal brother from Daenerys was ready for some truth-telling. And, to question Jon’s loyalty to his new queen. Because Jon trusts Sam more than anyone else, he had no other choice but to believe what that his father truly was Rhaegar Targaryen and his mother Lyanna Stark. Of course, its to be expected that Dany will be super displeased about this revelation - and she might not even believe. That is if Jon even decides to reveal this in the first place. Compared to Daenerys, Jon would be a much better king, than Dany a queen. He’s proved his true character numerous times before and makes his decision based off of justice and compassion. So, it's interesting to see how these events are going to unfold. Reunions on reunions; from Sansa and Jon to Bran and Jon, to Arya and Gendry, to finally, Arya and the Hound. "You're a cold little b*tch, aren't you?" Arya asked Gendry to forge her a special weapon, but it was unclear as to what it is. Jaime Lannister ends up coming to Winterfell at the end of the episode. And, in an awkward moment, the first person he sees is the little boy he pushed out of the tower window after he was spotted making love to his older. Interesting how he feels about the situation now. If we move further north, Tormund and Beric Dondarrion ended up coming across some of the Night’s Watch as they were searching the castle. One of their finds included Eddison Tollett. They discovered the Umber lord impaled to the wall, with human arms all around him in a pinwheel shape. As they were speaking, he came back to life, and Beric kills the young wight with his sword. Don’t know about you guys, but that scene gave us the creeps. Overall, we can honestly say that the season premiere was a great one. Season 7 had a lot of stupid moments that were just unnecessary, so the start of the new season has left us hopeful for more. Although it wasn’t as action-packed as were used to and mostly focused on the relationships between the characters, things that needed to be clarified are now more-or-less clear. And if you ask us, this is the right move. What they’re doing here is setting the stage - positioning the chess pieces. From now on, we’re convinced we're going to see the drama and action that the viewers have been dying for. 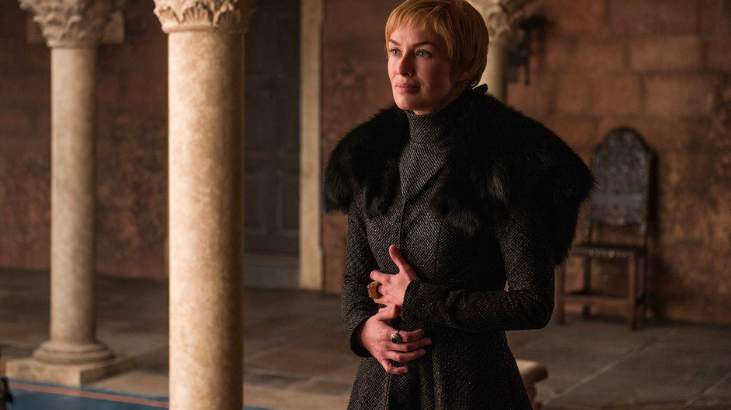 We don’t know exactly what this season has in store for us, and there’s one thing we’re all left to wonder - what exactly is Cersei’s grand plan? Is there something bigger that’s brewing behind the scenes, that none of have a slight clue about? So many questions, but so little revealed. With the next episode only a week away, we’re counting down the days left until see what happens next. What did you guys think about the season premiere? What will happen next? Let us know in the comments below! And check out our related GoT articles for the latest updates.